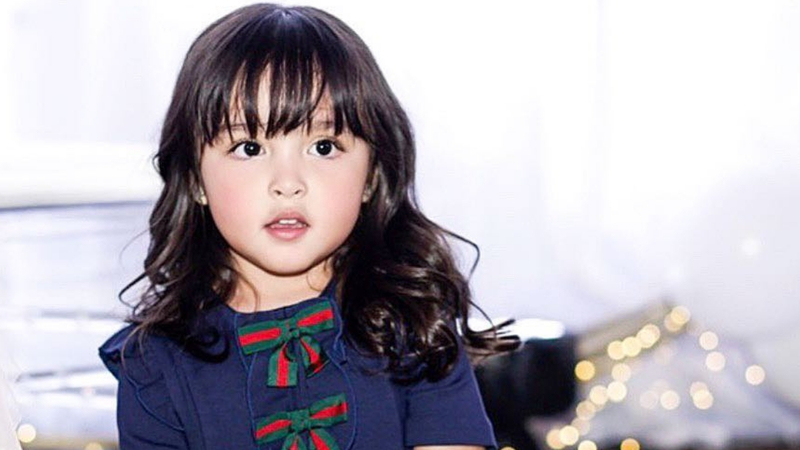 At Marian Rivera and Dingdong Dantes’ baby shower for their second child, Zia Dantes was every bit the sweet ate, excited for the birth of her baby brother. “I want to take care of my baby brother and love my baby brother," she said. The three-year-old also belted out a favorite of hers, “How Far I’ll Go” from the Disney movie Moana. In the sidelines, we saw her dad coaching her as she sang. LOL! The baby shower theme was “Over the Moon,” inspired by the family’s excitement about the arrival of baby no. 2.